If you’re like me, one thing you need is extra time to prepare for the holidays. Do you need to find a way to relax on schooling through the holidays as well? In those early years of homeschooling, I made a list of all the Christmas activities, traditions and shopping I needed to do. I plopped on the couch in despair. How would I get it all done and homeschool too? The mailman delivered a ray of hope. I received a public school flyer with their December schedule printed. It was overflowing with school plays, holiday concerts and parties! I let out a sigh of relief. They too were making special considerations by giving the students a lighter academic load to put the holidays first. Before I knew it, all was calm again. Instead of dreading the holidays, they became a source of joy and warm memories. We continued this tradition of lightening academics through the holidays for the entire time we homeschooled. I decided to capitalize on homeschool flexibility by focusing on the core subjects of math and language. This opened the rest of the time for something more light and festive. A unit on evergreen trees, the history of ginger bread houses, chocolate or candy canes became an inspiration. Who wouldn’t want to write a report on those? 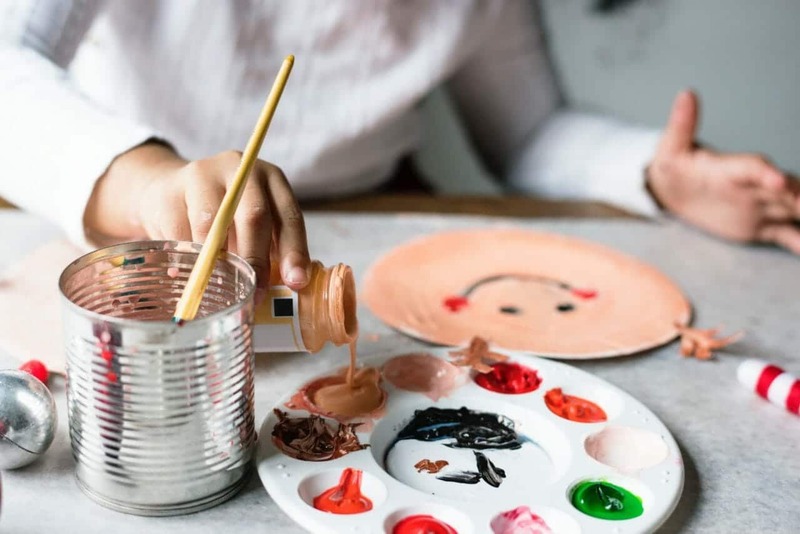 Below are ways to benefit from the creative side of education while enjoying the holidays. Study geography by drawing a map and studying international Christmas traditions. Draw in special icons or prepare special foods. Do the same with states. Study how Americans celebrated Christmas in each century. Bake bread – measure, count and double! Write a family Christmas play. Enjoy outdoor winter sports like sledding, ice skating, skiing and animal tracking. Read Christmas classics and favorites aloud. Be community minded by helping distribute goods to needy families, collecting warm coats, reading to the elderly, or Christmas caroling at nursing homes. Take field trips to a bakery, candy factory, pioneer museum or zoo. Many times zoos have Christmas specials like lighted train rides and decorations! Check out this video with ideas for refreshing our homeschool and busting through those mid-semester blues. 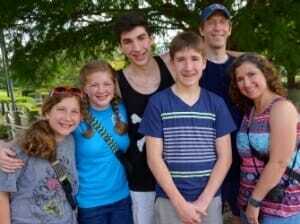 You can also find many more articles on the topic of Family and Holidays under blogs. Spring is just around the corner, which makes this month a great time for planning fun, educational spring activities! Spring should not be overlooked. After the deadness of Winter, God allows Spring to emerge and show us what NEW LIFE looks like! Take advantage of this time to explain how we are dead to sin, but made new in Jesus. Discuss what is happening right before your children’s eyes as the trees, flowers, insects, birds, and weather proclaim the glory of our Lord. If you are a “step-by-step” planner, you can dive into some projects that take a few days. If you are a “fly by the seat of your pants” type planner, then load up some food, grab the binoculars, and take a picnic out in the backyard to do some observation fun. Whichever way your family operates, there are fun times to be had as God’s world wakes up around us! Take the time to stop and enjoy the flowers a little more this year. You won’t regret it. Below are some great ideas that will kick-start your planning for the next few weeks. 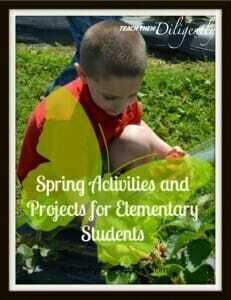 There are so many fun things to do with children during the spring. And none of them involve a dust mop and a broom! Put the Spring Cleaning aside, grab a cooler with some food, binoculars, a notebook, some colored pencils, and go hunt some flowers to draw. 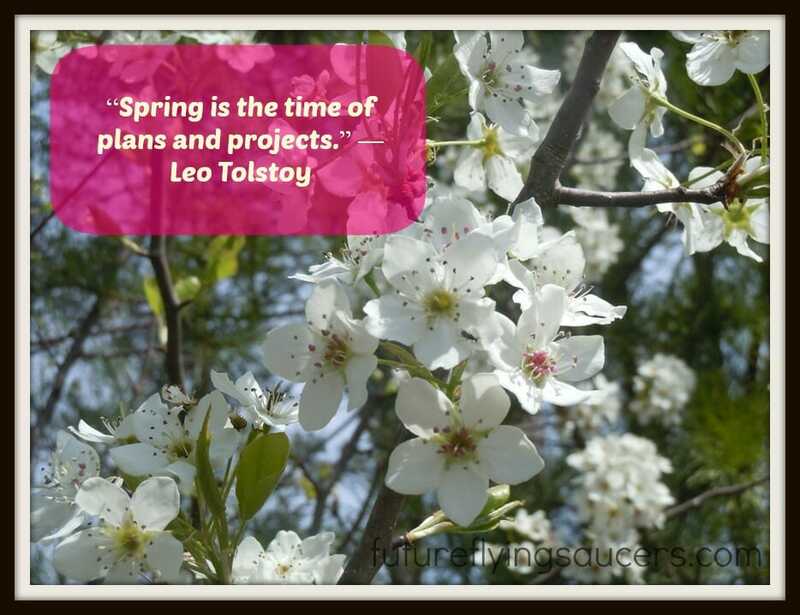 What Spring “thing” do you have planned first? Next week, we will celebrate the 241st birthday of America’s adoption of the Declaration of Independence. For many of our families, that means extra family time in the days ahead, so I wanted to pass along some fun ideas for how your family can make the most of your extra together time! 1. 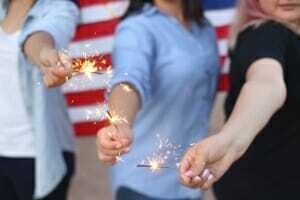 Make a Fourth of July hand print craft. This is extremely cute, and it would be easy to do this with the whole family. How fun would it be to repeat this year after year to watch how much your kiddos have grown? 2. Make shaving cream fireworks. Looking for a messy craft that anyone can do and doesn’t take many supplies? Here’s an idea you’re family will definitely want to explore! 4. Balloon Ping Pong with Paper Plate Paddles. This is an idea our family took to a camp where we served last summer in Poland. 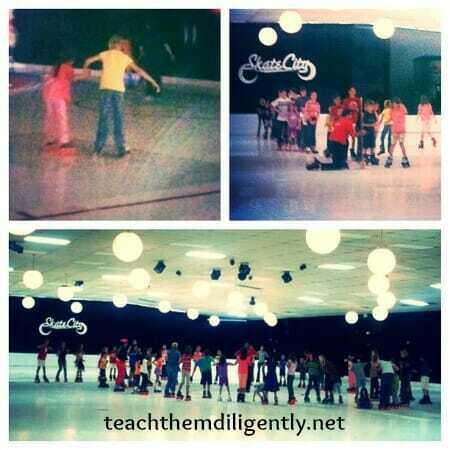 Teens and elementary kids alike had a blast with this! We all made our paddles, decorating them to our liking. Then we blew up a ton of balloons and let the games begin. This is a super fun and totally easy idea to incorporate anytime. Either by using the free printable linked here or coming up with your own clues and ideas, this is a great way to hang out together on July Fourth AND could be a learning tool if you’re feeling especially homeschool-y right now. You may want to find some fun audiobooks for July 4th. If your family is traveling around the holiday, audiobooks are a great way to make the time go faster– and to enjoy some good stories along the way! Our family often travels with our Audible audio books in tow. If none of these ideas inspire you, we have an entire Pinterest Board FULL of many more! Check it out here. From our family to yours, we wish you a very happy Fourth of July! We have much to be thankful for in America, and I hope we never lose sight of the many blessings God has bestowed upon us all! I hope you’ll post pictures if you try any of these ideas! We’d love to see them. Simply tag your pictures with #TTDFourthofJuly, and let us see how much fun your family had this week! Summer is H.E.R.E! Whether you take the summer off, or you school year-round, there are so many fun summer activities and projects for elementary students! Vacations, swimming lessons, field trips, summer camps….there is so much! There are times when we parents need to remember to place the books to the side and allow our kids to just learn in the experience. Perhaps that means going outside to play right after breakfast and not seeing them again until lunch. Or maybe it’s talking a family hike to the waterfall you’ve been “meaning to get to” for months. The days of this summer will fly by. Carpe diem! Seize each one and make a memory of it! 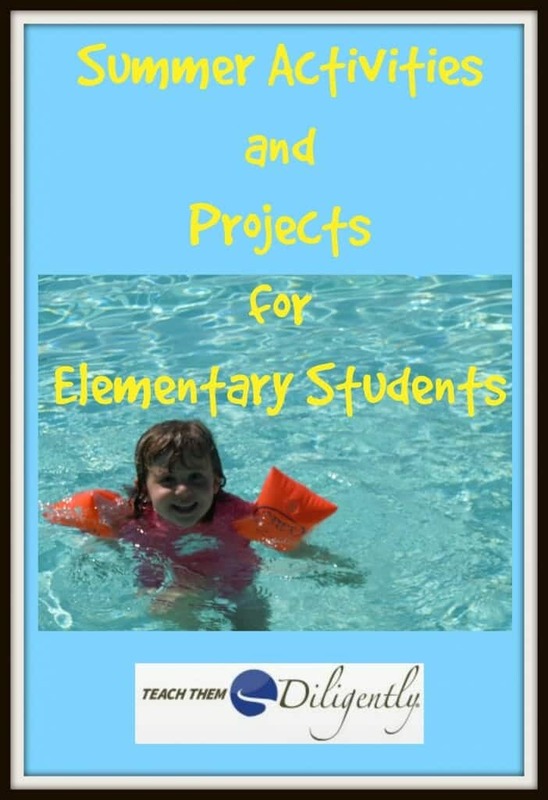 Below is a list of summer activities and projects you can do with your family. Have a fantastic summer!! 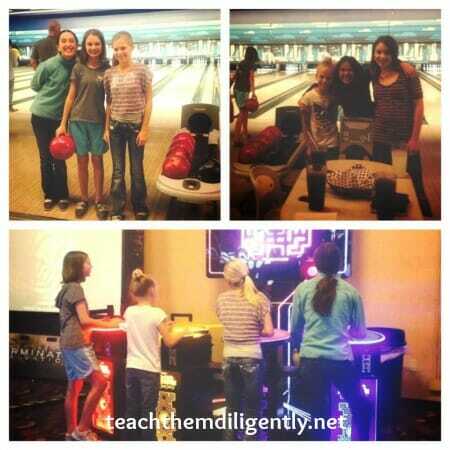 Our Unschooling Summer of Fun! Gas and Food Prices Too High? 13 Staycation Vacation Ideas! 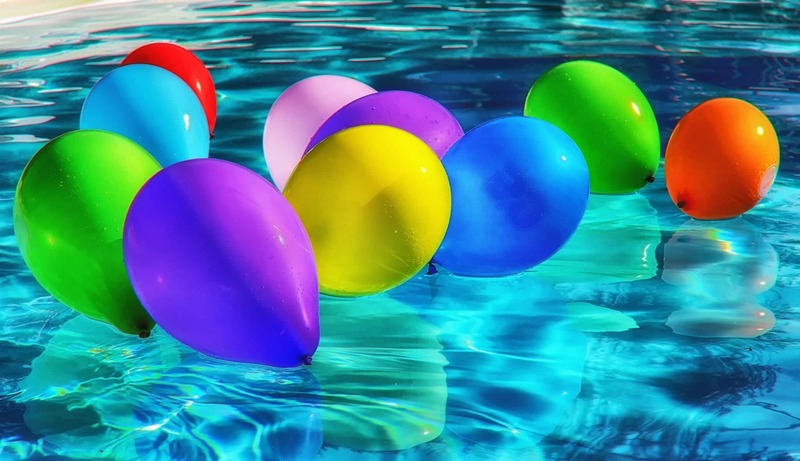 What summer activity do you have planned first? I’m blessed to be part of a local homeschool support group in my community that’s been around for about a decade. When we joined in 2010, they offered monthly group activities for elementary age and teens, and the existing opportunities allowed my fourth and second grade daughters to make friends while I found support among their parents. However, the dynamics of our group are changing: This year, we discovered there’s a large segment of members with “tweens” — homeschooled middle schoolers who aren’t quite ready for (nor wanting to participate in) teen activities, but are too mature for the “kids” program. Since two of the tweens are mine (almost 13 and 11 now), I decided to help out with filling the gap in our program. I’m a strong believer in the idea that good socialization includes interaction with all ages, and we keep this in mind in all the activities we participate in. However, if you have tweens (ages 10-13) in your family, you are probably experiencing some transitional challenges too — especially if your family also has little ones and/or older teens. At this age, tweens are dealing with a lot of changes, including physical, emotional, and social development. There’s more of a divide between the boys and girls when interacting in groups. They are taking on more responsibility and freedom. However, they also still need your attention and guidance. Tweens also benefit from being challenged and stretched to enjoy friendly competition and demonstrate their skills in positive ways. Because we already had teen movie nights taking place that were quite successful, we decided to try tween movie nights. We used a similar format of watching a movie at someone’s home, followed by discussion and games/fun time, only with movies for younger ages. It’s easy to research potential movies for tweens using Web sites such as Focus on the Family’s Plugged In. You just need a host home, a discussion leader, and families to contribute potluck snacks (or rotate the snack responsibility). Those families that participated really enjoyed the movie nights, however we hit a snag when our host family (with a house large enough to accommodate our group) moved to another state. Because we haven’t found an ideal location to continue, we’ve put our movie nights on hold for now. Tweens still love to run, jump, compete, and play, but they’ve outgrown the playground equipment. 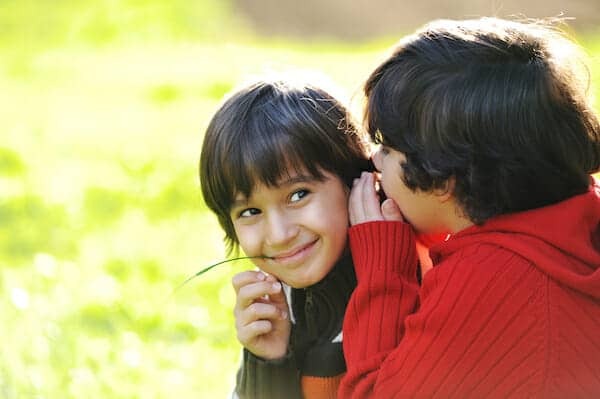 Activity-based outings give them an opportunity to be active and socialize in an environment that suits both boys and girls and encourages their interaction in positive ways. Think bowling, roller skating, ice skating, “jump” gyms with trampolines, laser tag, etc. While the boys and girls might naturally want to separate into different lanes or teams, splitting them into teams would be an easy way to mix it up and teach appreciation of one another’s skills. Activity-based outings usually come at a price, but if you get organized, you can usually arrange for a group discount. You might also live in an area where local attractions offer discount days especially for homeschoolers. Where I live in Colorado, we have homeschool skate days, bowling days, and even our local Six Flags hosts an annual homeschoolers day. Our teen group has participated regularly in volunteering with Operation Christmas Child at the local sorting facility (which requires ages 13 and up), and it’s been very popular over the years. Although not all volunteer programs allow younger ages, there are a few that do. Volunteering together is a great way to serve and be social at the same time. 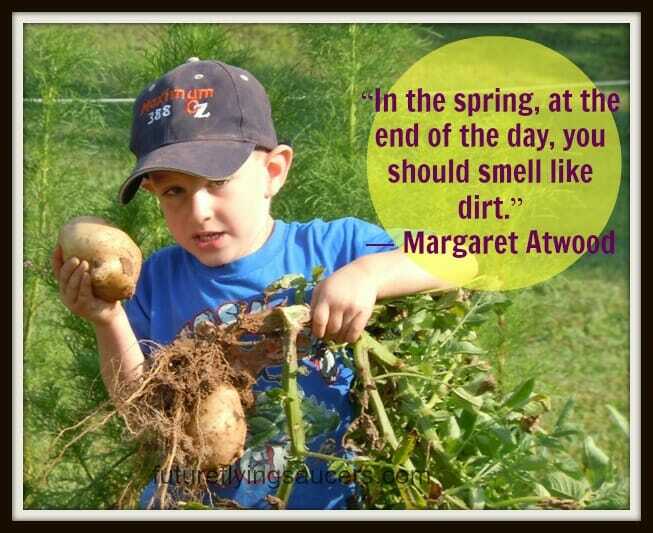 In the past, we’ve participated in the local co-op farm’s clean up days, where children of all ages can pitch in. Other organizations to check out for existing volunteer opportunities include horse rescue ranches, children’s camps, libraries, churches, trail maintenance and park service, etc. If you’re not finding much available in your area for middle schoolers, you can organize your own. Some examples include sponsoring a parents night out (where tweens entertain the little ones for free), making treats for a nursing home, leaf gathering and cleanup for the elderly, etc. Segregating middle schoolers isn’t the goal of these suggestions: In fact, we expect parents to participate with their tweens. And if younger siblings need to tag along, that’s not an issue. Our mission is to provide activities that homeschooled middle schoolers can thrive in at their stage and feel comfortable socially, while they still enjoy being kids! Are you homeschooling tweens? If so, what challenges are you experiencing with their physical, emotional and social changes? 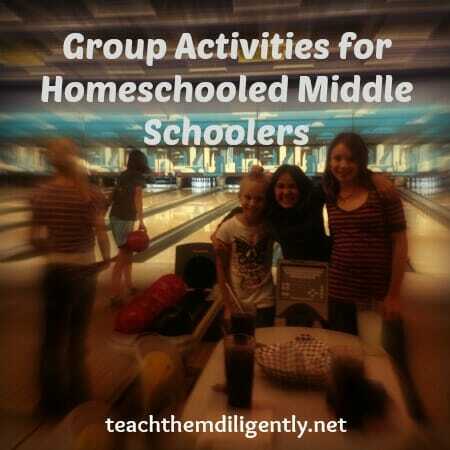 Do you participate in any activities organized for homeschooled middle schoolers? What are some of your tween’s favorites? Renée Gotcher is a wife, writer, entrepreneur & home-educating mother of three daughters: Audrey, Claire and Elise. 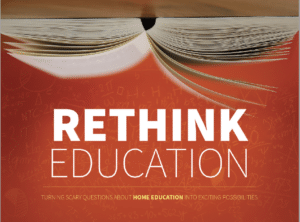 A former journalist, Renée was homeschooled during her last two years of high school and started homeschooling in 2010. 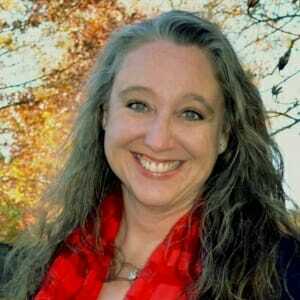 She is editor of NextGen Homeschool and blogs on personal topics at A New Chapter. 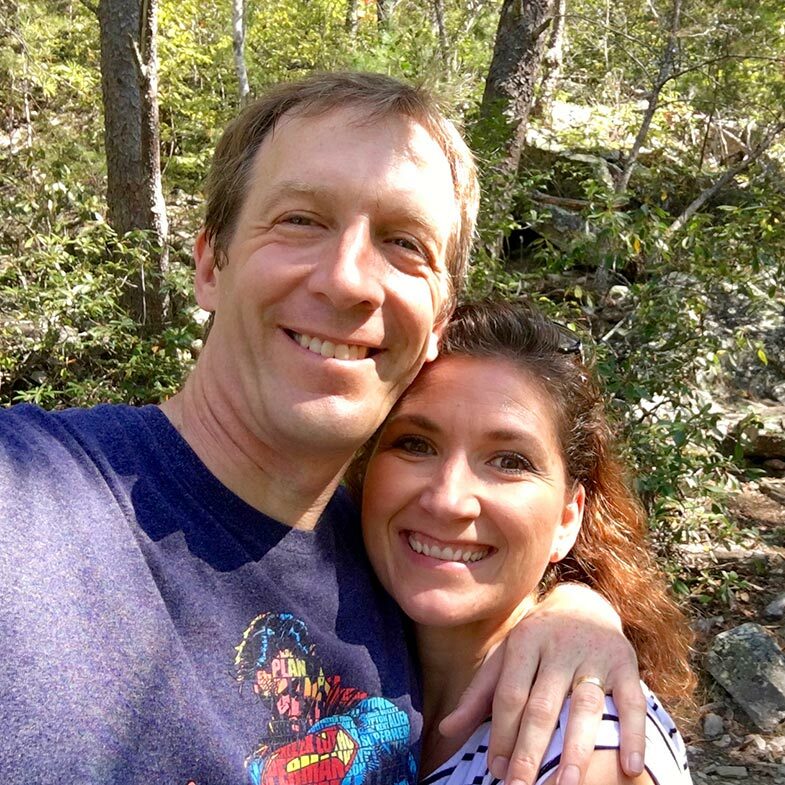 Her family lives in Castle Rock, Colorado.